With over 500 million updates a day, Twitter is a powerful marketing option for brands when targeted and executed in the correct fashion. Alike Snapchat, Twitter has developed a widespread network of data providers who feed the platform external information to bring their targeting options to the next level. Twitter know what pages you follow, the kinds of tweets you engage with, and other in-platform activity but they also know what brand car you drive, the bank you use, and what your credit score is. 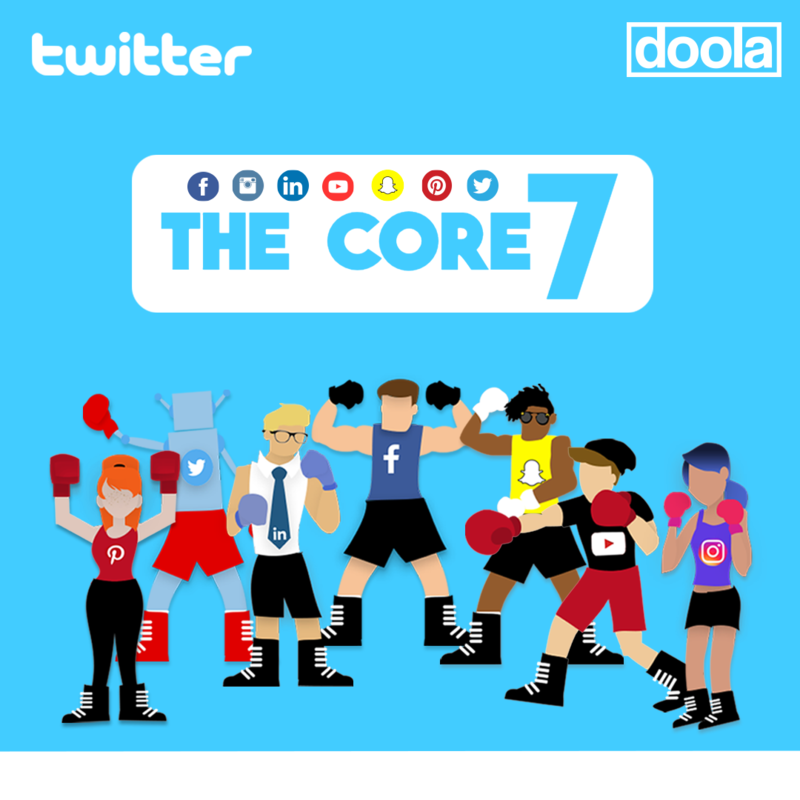 The combination of Twitter’s internal data and the external data they bring in, marketers can lock in on their exact target audience in ways that Facebook and other platforms can’t. 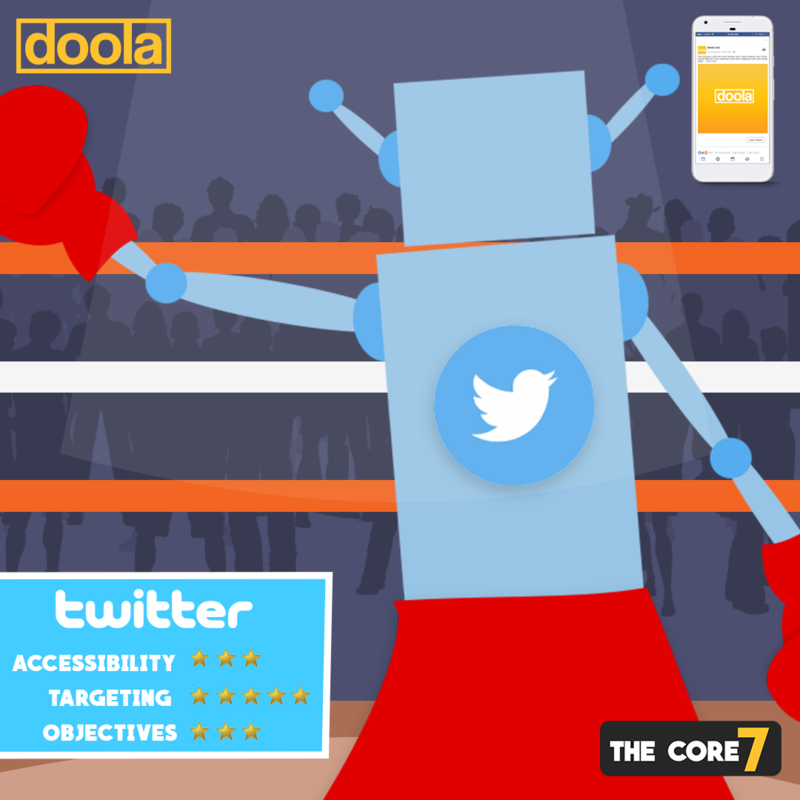 Biggest Weaknesses: Twitter has less reach and accessibility than some of the larger platforms. Twitter also removed their in-platform lead generation forms in 2018. Key Targeting Parameters: Twitter has almost every data targeting option you could ask for. Get prospective customers off Twitter and onto your website with low cost clicks. These ads will appear in the targeted user’s Twitter feed and you are billed per link click. Twitter ads have the 2nd lowest cost per outbound click ($0.53) compared to other social networks behind Facebook’s $0.51. However, Twitter has the lowest average cost per thousand impressions compared to all social platforms making it an extremely efficient branding platform when paired with quality creative! If you need to distribute your video content, Twitter is a premium outlet for inexpensive and targeted video views. 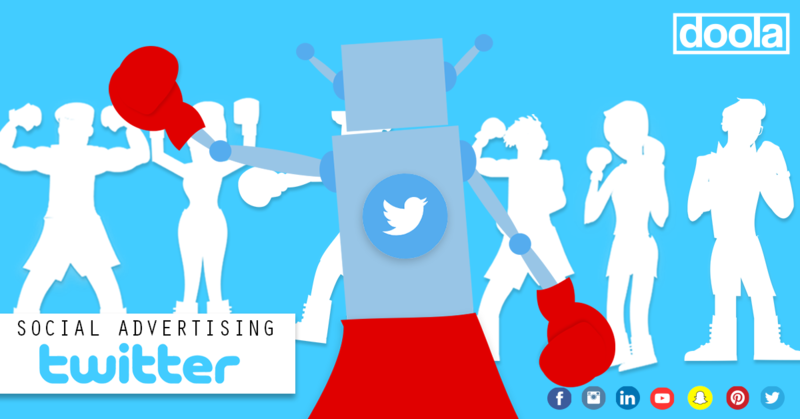 With Twitter video ads, 93% of views will take place on a mobile device and the maximum duration allowed is 10 minutes. The most engagement comes from 60-90 second ads and those with minimal body copy. 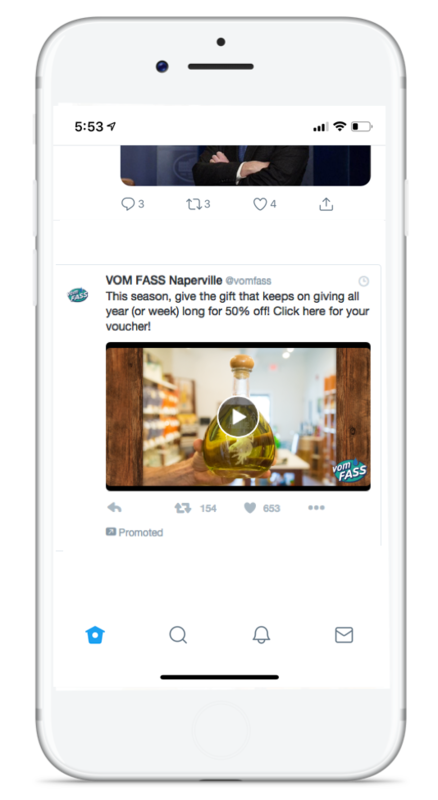 In addition to Twitter’s in-feed video placement, the platform also offers In-Stream video ads which will allow you to align your videos with premium brand content. This ad format has been shown to increase ad recall by 70%! Want to build your Twitter following? These ads allow you to put your page in front of targeted audiences with a call to action of following your page. The best part of these ads… You are only billed for each new follower brought in through the campaign as opposed to other engagements. 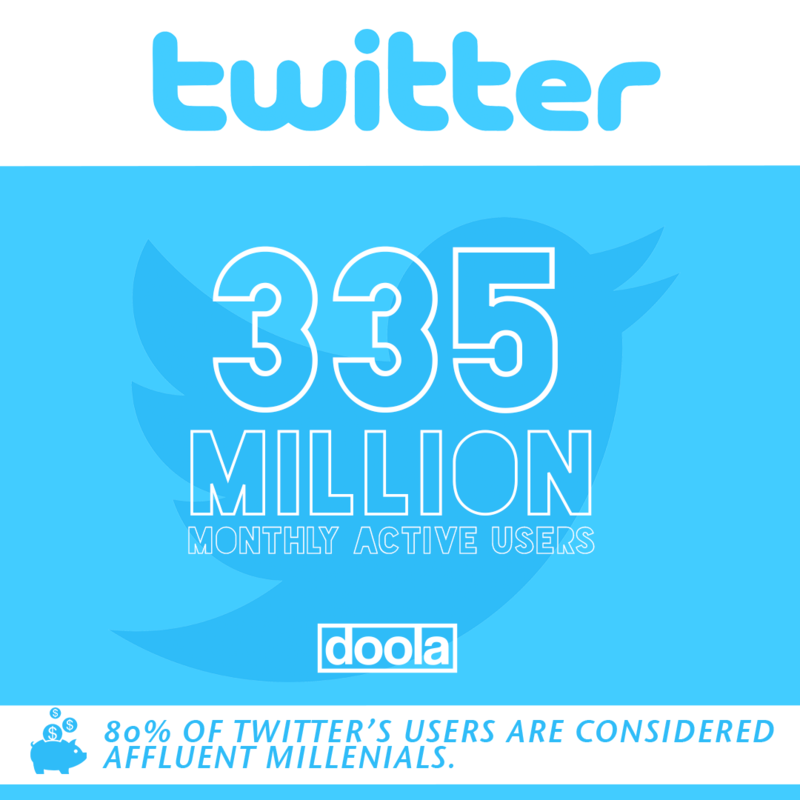 Twitter has become a hub for mobile applications in search of new downloaders. 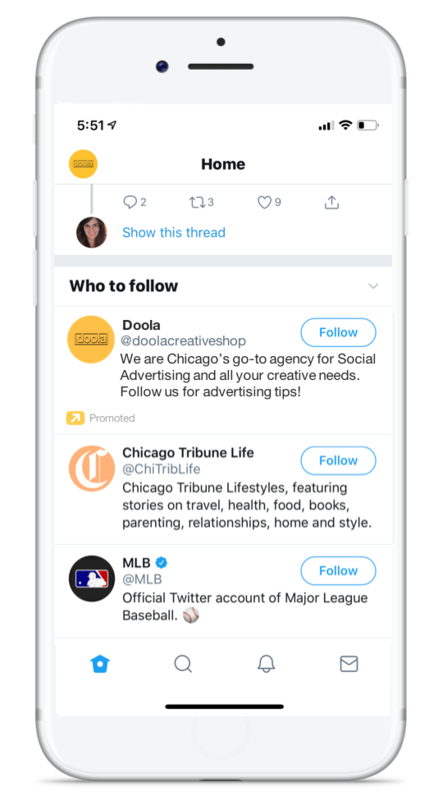 With the App Download placement, you can direct consumers off Twitter and onto your app store page for a quick download. Twitter has an average Cost Per Install of $2.53 (2018) compared to Facebook’s $1.80. 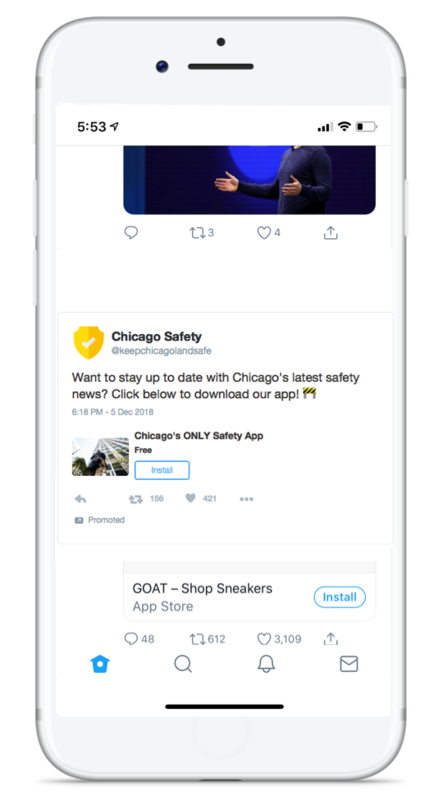 If you need to increase the use of your app, Twitter has an “App Re-Engagement” placement that allows your to target current users with new messaging or updates. 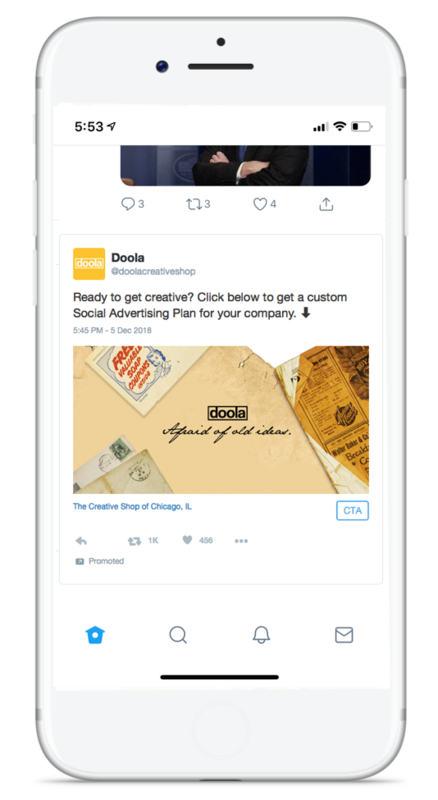 You can leverage Twitter’s app install and re-engagement cards with video or static creative.